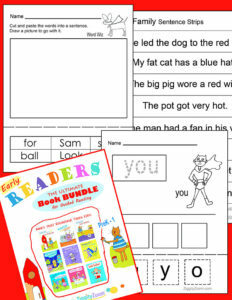 This Early Reader bundle was designed to encourage beginning readers through the use of recurrent sight words and word families. 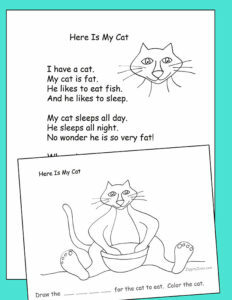 Featured are 12 seasonal Sight Word stories, corresponding worksheets and flashcards to assist with sight word recognition and reading comprehension. Our popular Sight Words SuperHero packet is included in this bundle, rounding out the guided reading resources in this bundle. 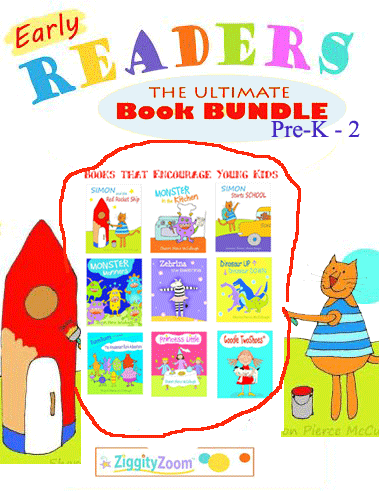 Also in this book bundle are 23 printable Early Readers that can be printed and made into picture books for each child in your class. 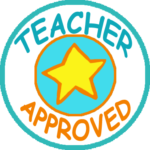 These 23 Readers are also provided in an additional readable pdf format to enable sharing the files with parents/children to read on electronic devices. (Computer, iPad, Nook, Kindle, Android) These books, alone, are currently offered on Amazon and Barnes & Noble – purchased separately these ebooks alone would cost $70. This is the first time we have offered any type of book bundle such as this. (see Titles below) On Sale for the entire bundle and books for only $15.00! This mega book bundle is perfect for all your beginning readers … offering both guided reading and shared reading. 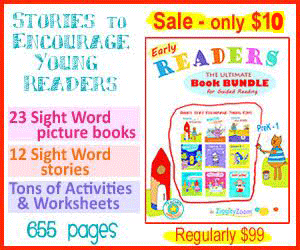 The perfect bundle to encourage both reading and spelling. 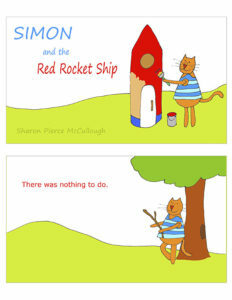 For free educational fun & games, be sure to visit our site ZiggityZoom.com.